Lake Martin Results and Classic Speculations – BCB152 – BassCaster Bros. Neither of us did well in Fantasy Fishing and we talk about the results of the tournament. 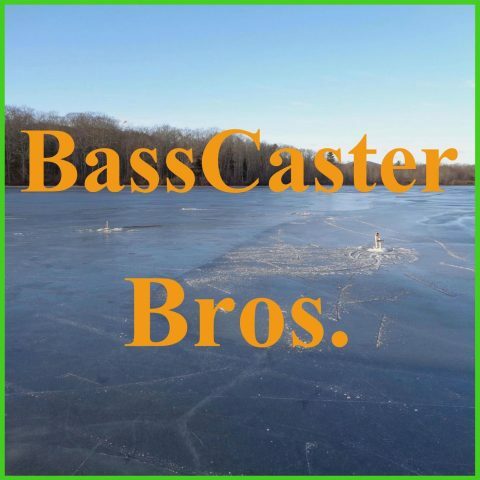 Then we discuss the upcoming Bassmaster Classic and have stump the fisherman.